A lot of people often say to me ‘but I’m using a moisturiser so why would I need a serum’ It’s a great question and a pretty obvious thing to ask. Surely if you are moisturising that should be enough right? 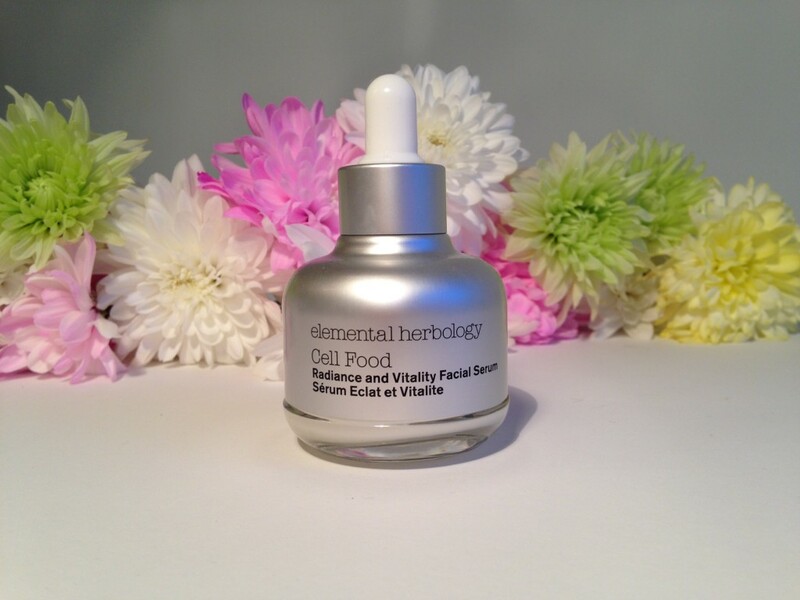 To decide if you need a serum grab yourself a mirror and take a good old look at your skin. If you can look at your skin and say yep I’m 100% happy I just want to maintain my healthy skin then I would let it slide, otherwise heres why a moisturiser isn’t quite enough and why I think a serum and moisturiser make the perfect couple. 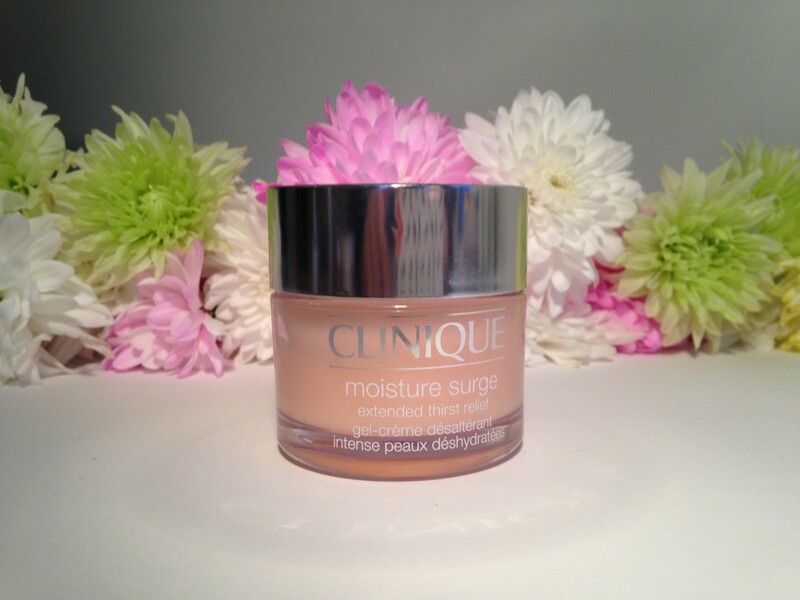 Moisturisers work the top layers of your skin, the molecules are too large to get deep into the layers of skin. The molecules of a serum are much smaller and are able to penetrate deeper. They work well together because while your moisturiser is looking after the surface. It’s helping to protect your skin, repairing your moisture barrier and targeting concerns at the surface. Your lovely serum is doing the job that we can’t see. Serums can work down to your basel layer, this is where cells are produced. Cells are produced at this level before working their way to the surface and shedding. If we treat down to this level we have healthier cells through out all the levels. My current duo for hydrated radiant skin.